Minimum quantity for "BLACK POWDERCOATED DUCK MASCOT" is 1. AVAILABLE FOR SALE IN AUSTRALIA ONLY. 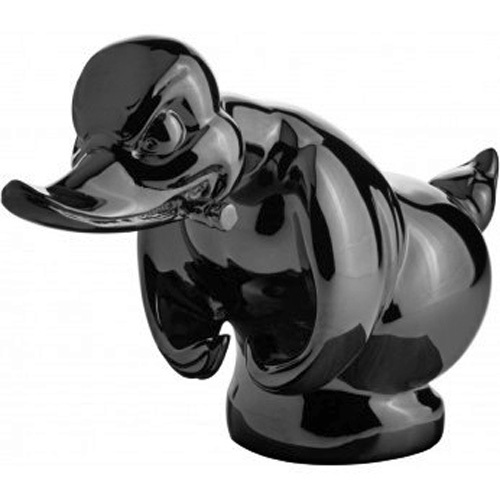 BLACK ANGRY DUCK WITH CIGAR.